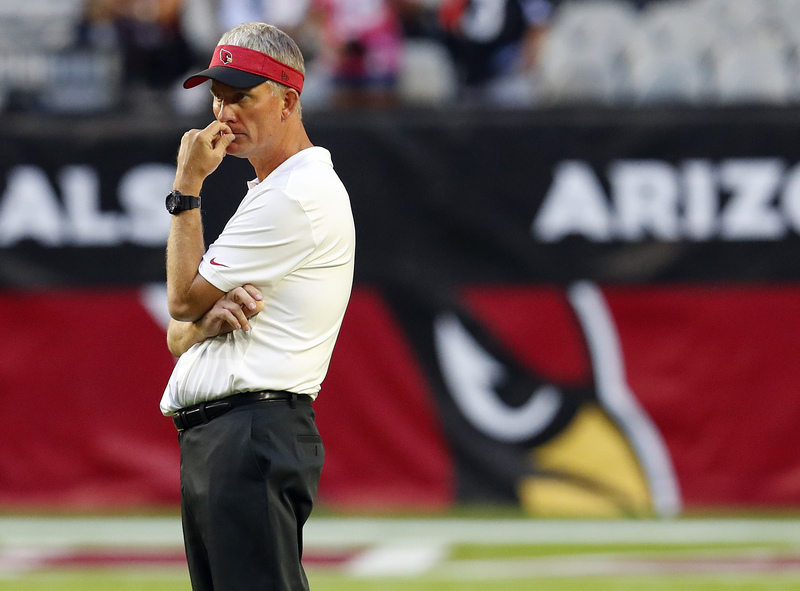 The Cardinals have fired Mike McCoy. Byron Leftwich will call plays, per source. Arizona Cardinals offensive coordinator Mike McCoy talks with QB coach Byron Leftwich against the Denver Broncos in the first half at State Farm Stadium in Glendale, Ariz.(Photo: Rob Schumacher/The Republic) A year after getting fired as offensive coordinator of the Denver Broncos and getting replaced by the quarterbacks coach, the same thing happened to Mike McCoy with the Cardinals on Friday following the team’s 45-10 loss to Denver on Thursday night. 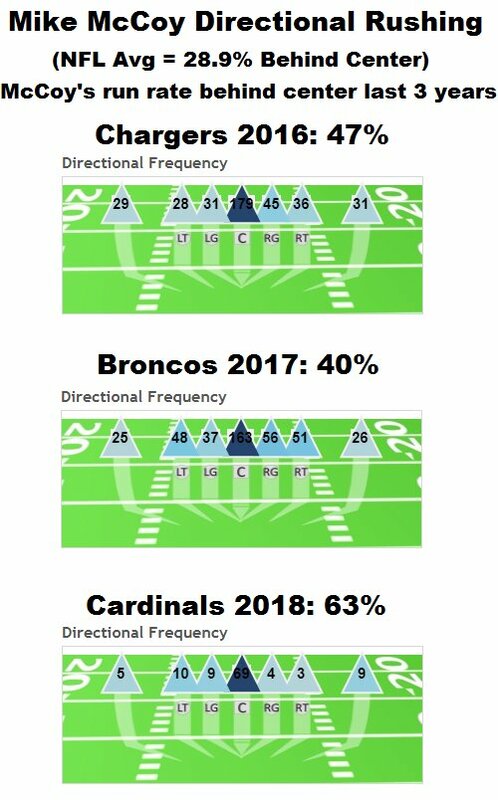 Under McCoy, the Cardinals generated a measly 13.1 points per game (31st in the NFL), 156.1 passing yards per game (31st) and are dead last in total yards per game at 220.7 and rushing yards per game at 64.6. 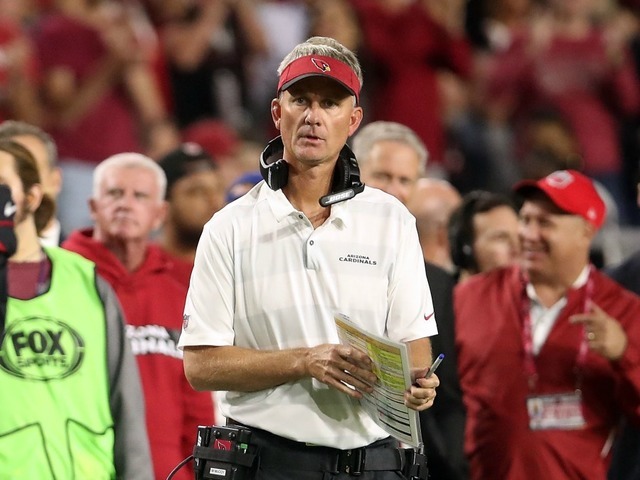 The Cards fired offensive coordinator Mike McCoy, NFL Network's Tom Pelissero first reported Friday morning, per a source informed of the decision. 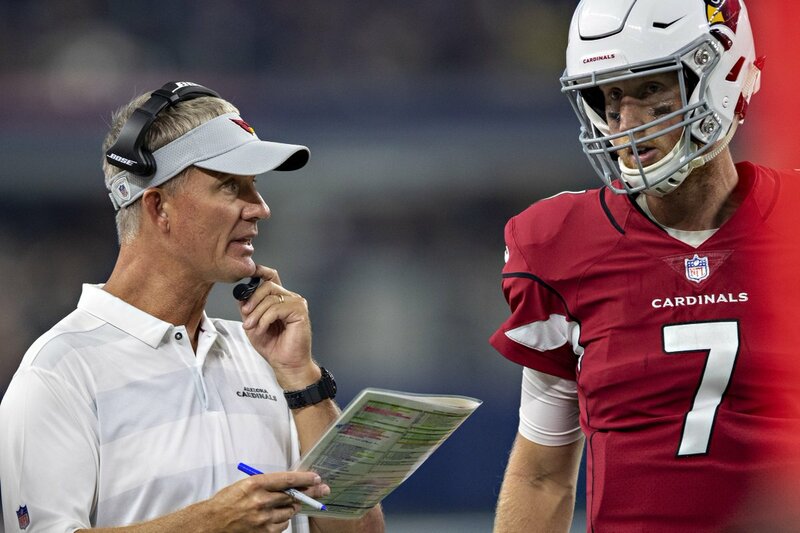 Leftwich begins the play-caller portion of his career 16 months after earning high praise from former Cardinals coach Bruce Arians who praised the former quarterback a future NFL coach in June 2017. 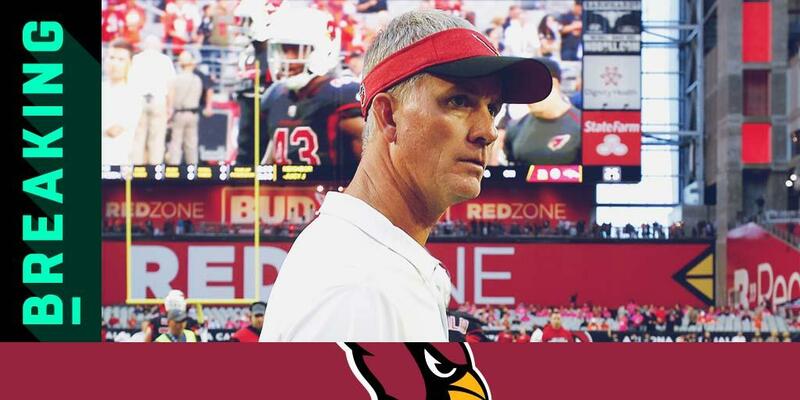 We have relieved Mike McCoy of his duties and promoted Byron Leftwich to offensive coordinator. MORE: Byron Leftwich promoted to Arizona Cardinals offensive coordinator SOMERS: After firing of Mike McCoy, Byron Leftwich faces tough task Leftwich, 38, had never coached at any level until joining the Cardinals in 2016 under Bruce Arians as a coaching intern. Compare the running back's 2016 usage (Bruce Arians) to his 2018 numbers (McCoy): David Johnson 2016: 23.6 touches per game; 132.4 scrimmage YPG; 5.7 scrimmage yards per touch. MORE: Byron Leftwich once played with a broken leg The Cardinals’ offense never got off the ground under McCoy and neither of the team’s two biggest offensive weapons, running back David Johnson and wide receiver Larry Fitzgerald, were able to enjoy their usual success. With McCoy out, quarterbacks coach Byron Leftwich is the new OC and play-caller, NFL Network Insider Ian Rapoport reported.